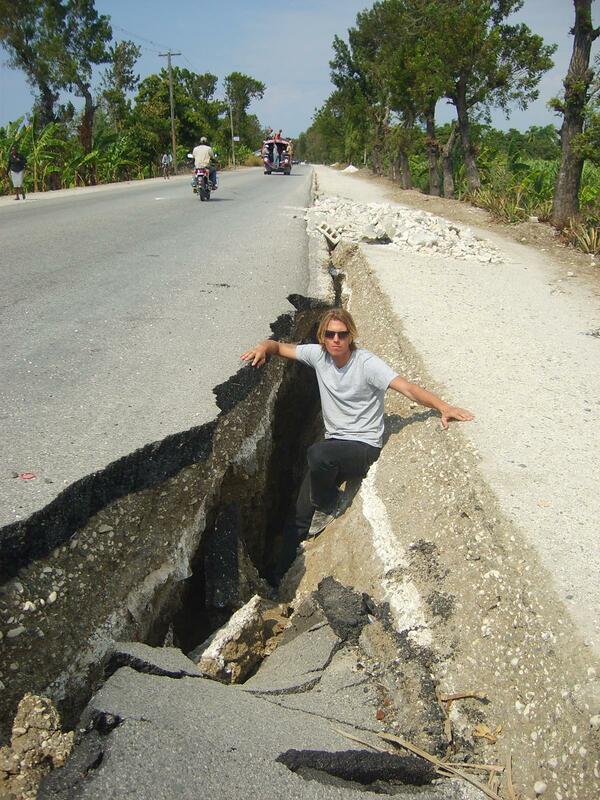 After the 2010 earthquake, Sergio Valkenburg flew to Port-au-Prince, Haiti, realizing the poor in the devastated country didn’t just need hands to pray for them, but more importantly, hands to help them build a new future. He’s been The Mobile Factory’s front man on the Caribbean island ever since. How did you end up working at The Mobile Factory? What is it that interests you about The Mobile Factory? 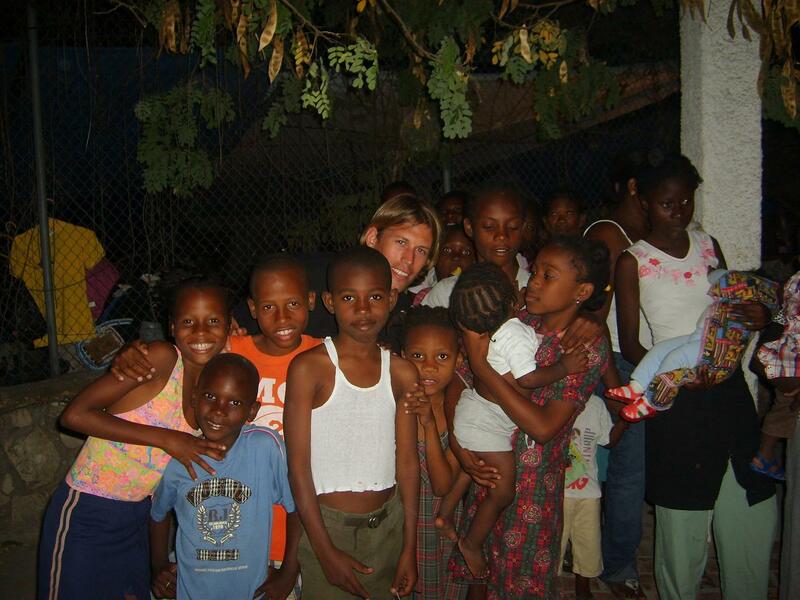 What were your thoughts when you first arrived in Haiti? 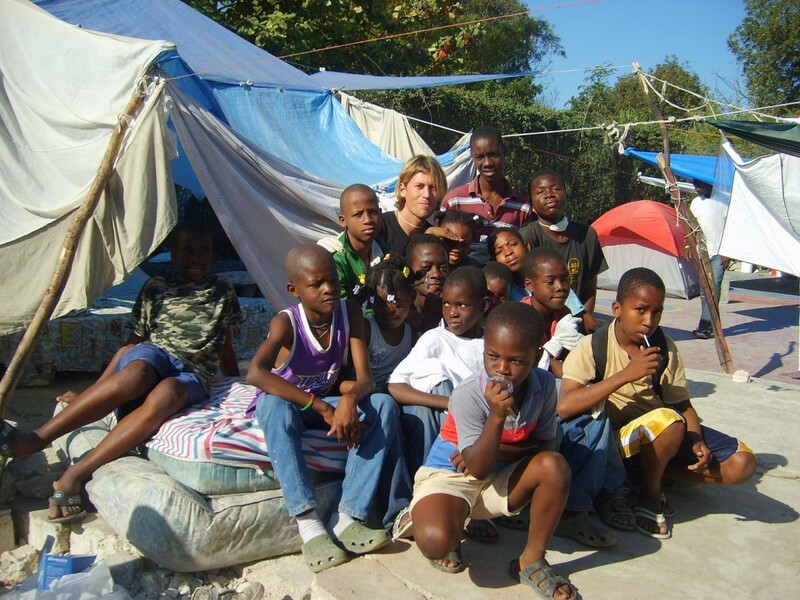 What do you think about development aid in Haiti? “There are many great projects in Haiti, but I do think it’s a problem that specific goals need to be met within a few years. That’s just way too soon. This country’s culture and complex political structure are restraining influences – as much as 65 percent of the population is unemployed and therefore very poor. This keeps people dependent and unable to improve and develop themselves. Tent camps, which serve as a temporary emergency provision, often turn into permanent living quarters, unfortunately. Those who have received higher education often leave the country, which ensures the Haitian economic system stays weak. 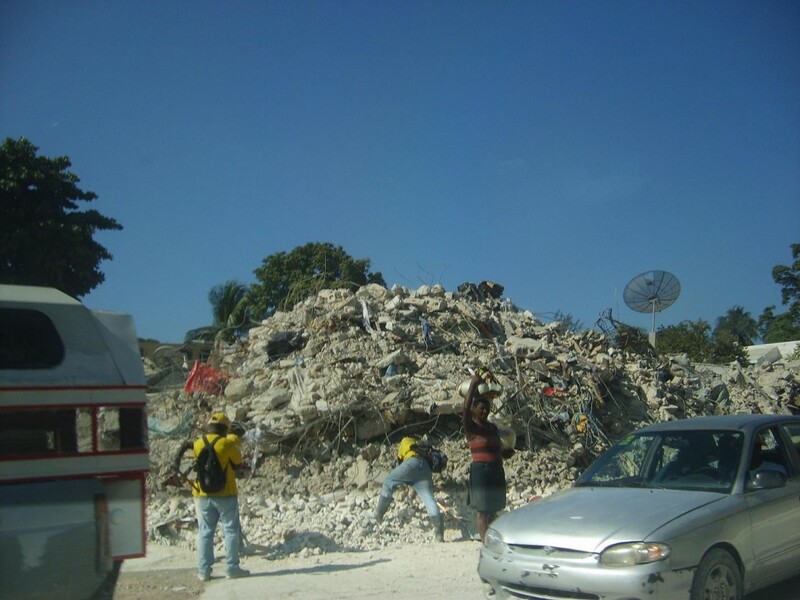 What exactly do you do for The Mobile Factory in Haiti? You see a lot of misery. Is your job fun as well? What is particularly striking about Haiti? Are there positive sides as well?